State-owned institutions are relics of the Soviet “care” system. This applies particularly to the orphanages governed by the Ministry of Social Policy, which communist officials tried to place out of the public eye for inhuman reasons. Since Ukraine's independence, a lot of social system orphanages have gone through many positive changes. 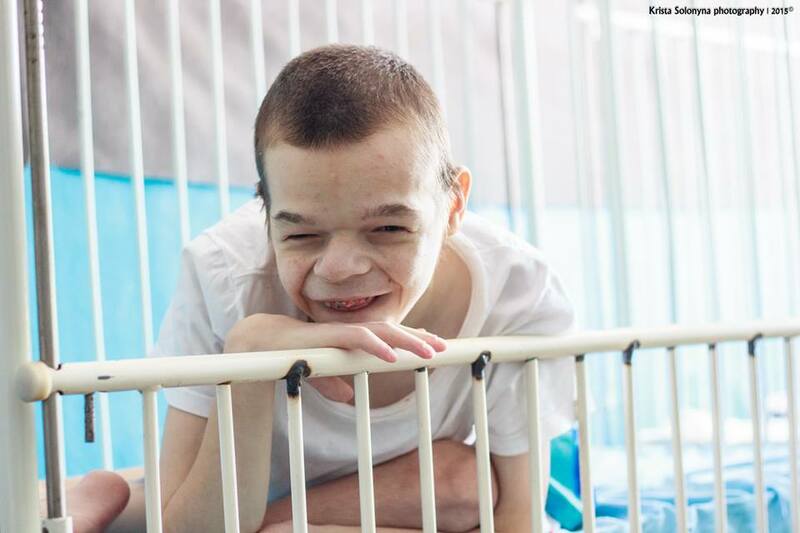 In some of them, there have been great improvements of living conditions, education, and physical therapy for disabled orphans compared to the Soviet past, when some of them are lagging far behind. However, for a child or already a young person even the best orphanage cannot replace a family, home, privacy, the right to have his own possessions, or the ability to live independently (within his physical and mental abilities) rather than depend on the regime and the system. The best way is adoption but as a rule people tend to adopt young healthy children. The older the child is, the smaller are his chances to be adopted. The chances of young people (adults) with disabilities to be adopted are extremely small. Severe disabilities often discourage potential parents as well. What is to be done? 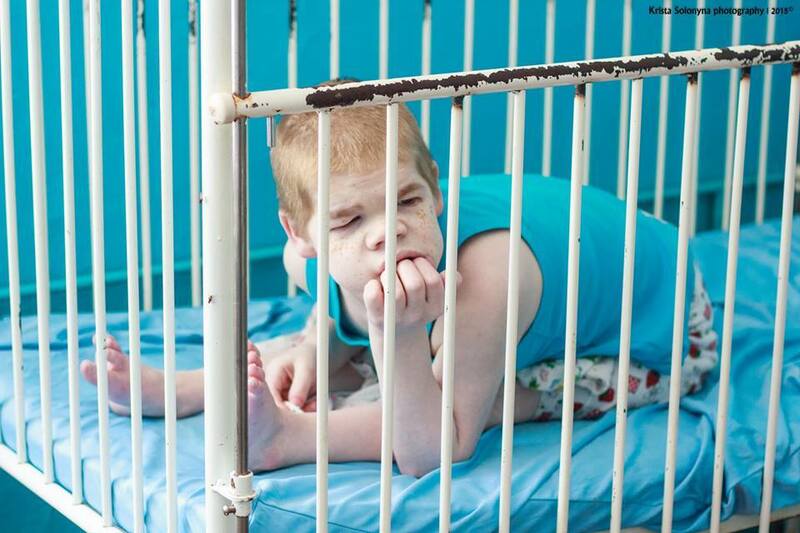 Where else can children with disabilities live, except for state-owned orphanages? To answer these questions, we do not have to reinvent the wheel. Developed European countries have created small care homes – houses where people with disabilities can live together. However, unlike the system monsters – awkward, secluded, red-tape, and often corrupted state-owned orphanages – these homes (communities, centres etc) are as close to society as possible. Residents of such homes can work, study, self-develop, and participate in the community life. To begin with, we are going to do our best to set up a care home in Ivano-Frankivsk Oblast for 6-8 children and young people. At this stage, it has not been decided yet on the location of the care home. 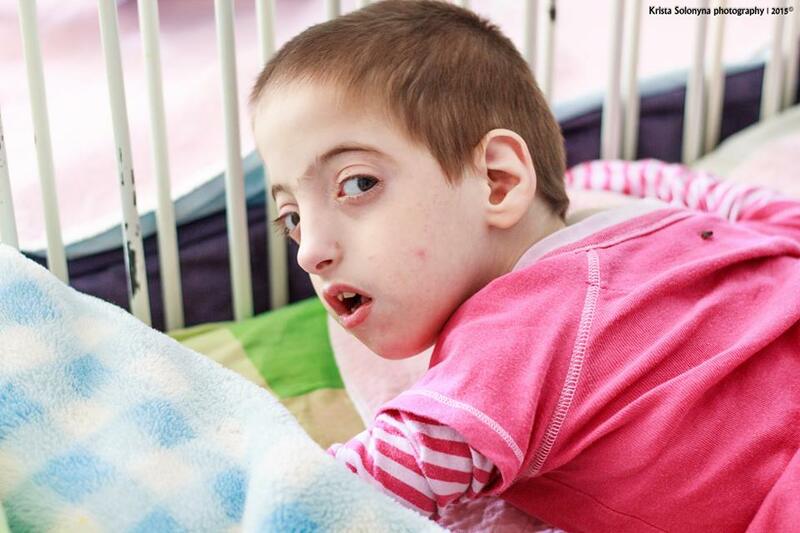 It is possible that orphans with disabilities and healthy orphans who have no place to live will live in the care home together. Maybe, people with disabilities who have a family but whose relatives due to age, illness or other reasons beyond their control are seeking a new home for their children, will also live there. We do not know yet about the status of the care home – whether it will be public or private, or a partnership – but we are starting this important and necessary work by gathering experience, aid proposals, donations, volunteers, and talking to the authorities. We are starting a fundraiser for setting up the care home. All the donations raised will be kept on the savings account until the need to use them arises. We are forming a separate group of volunteers to provide all kinds of help in setting up the care home (1 hour/weekday). Please note that the photos used on this page are illustrative. 2. Donate via LiqPay using your bank card Visa or Mastercard – please fill out the form below. Details of payment: donation, need 32-16.